For this workshop you will explore the process of working from sketchbooks/ sketches to the final painting. Amanda will bring her own sketch books to look through and talk about. After a painting demonstration where Amanda will talk about the materials and techniques that she is using – The students will then have the opportunity to paint from their sketches and she will work with you discussing your ideas and what you want to achieve with your painting. 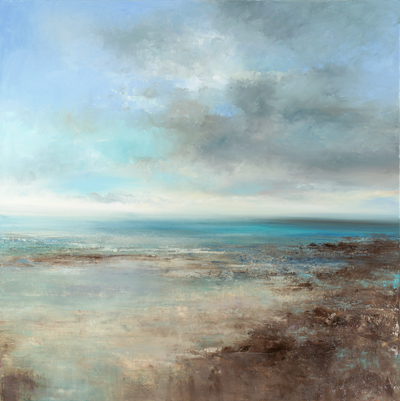 Amanda has years painting full time as a professional landscape artist – exhibiting in many solo, joint and mixed shows and has been published in several books and magazine articles.